All MILL ACRES homes currently listed for sale in Heber City as of 04/22/2019 are shown below. You can change the search criteria at any time by pressing the 'Change Search' button below.
" Dramatic views of Mt Timpanogos, Snake Creek Canyon and surrounding Mt. Ranges! Custom built home with full bath for each bedroom! Spacious master suite with comfortable sitting area. Gourmet Kitchen with adjoining hearth room for quiet relaxation. Separate outside art studio, private office or additional play area for kids. Ideal set up for equestrian use and room for an enclosed arena. Over-sized garage and additional detached garage. Minutes from 108 holes of championship golf, world class ski resorts and water sports on both Deer Creek and Jordanelle Reservoirs. 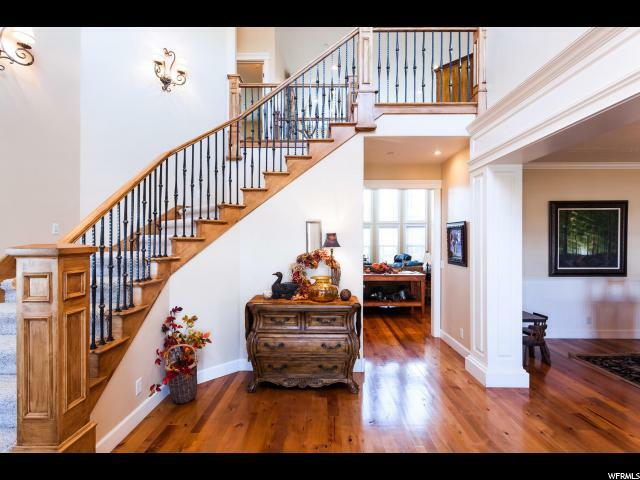 Recreation unlimited and only 50 minutes from Salt Lake International Airport!"